Gas & Electric Tilting Bulk Cooker Manufacturer & Supplier in India, Gas & Electric Tilting Bulk Cooker in India. We have emerged as the leading manufacturer and supplier of a wide range of Stainless Steel Tilting Bulk Cooker (Gas/Electric) in India. 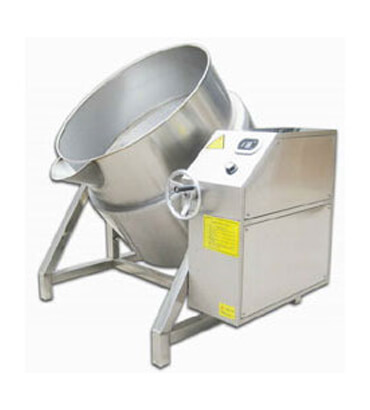 Manufactured by our experts in conformity with international standards using premium quality stainless steel and latest technology, this Tilting Bulk Cooker in India is available in various specifications as per the specific requirements of clients.